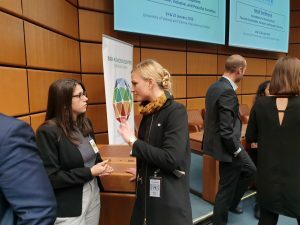 Froehler stressed the importance of network and encouraged all graduates to stay connected to help each other and create synergy in achieving each of their goals. 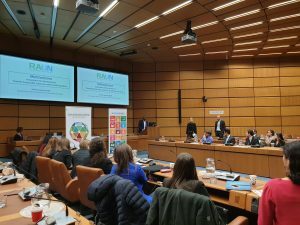 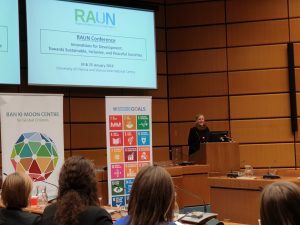 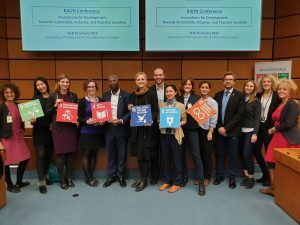 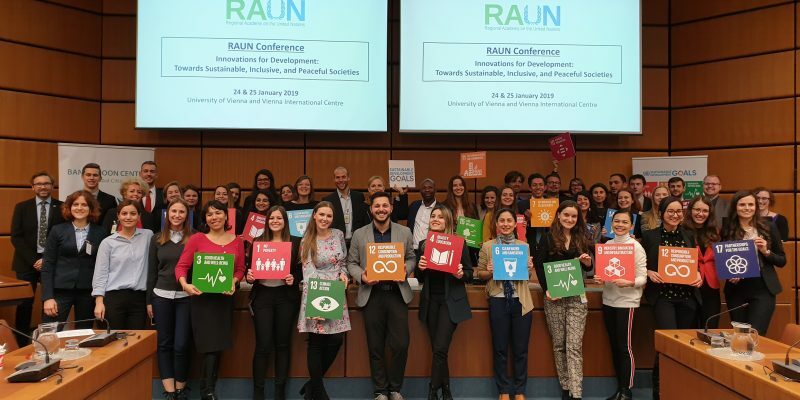 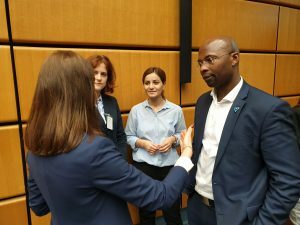 Having its title as “Innovations for #Development,” the conference covered discussions about moving towards sustainable, inclusive, and peaceful societies. 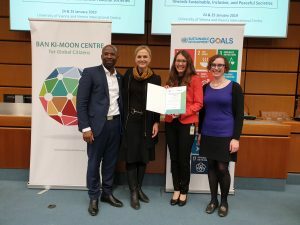 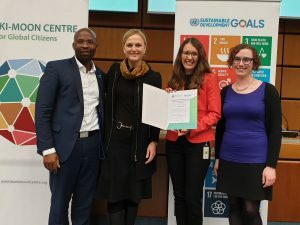 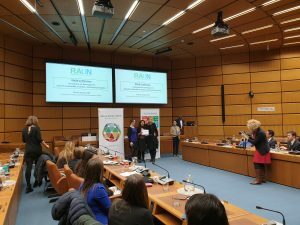 At the end of the conference, the Centre awarded Ms. Jelena Cerar with a certificate “Ban Ki-moon Global Citizen RAUN Best Student of the Year 2018-2019” as well as conferring completion certificates to all graduates.